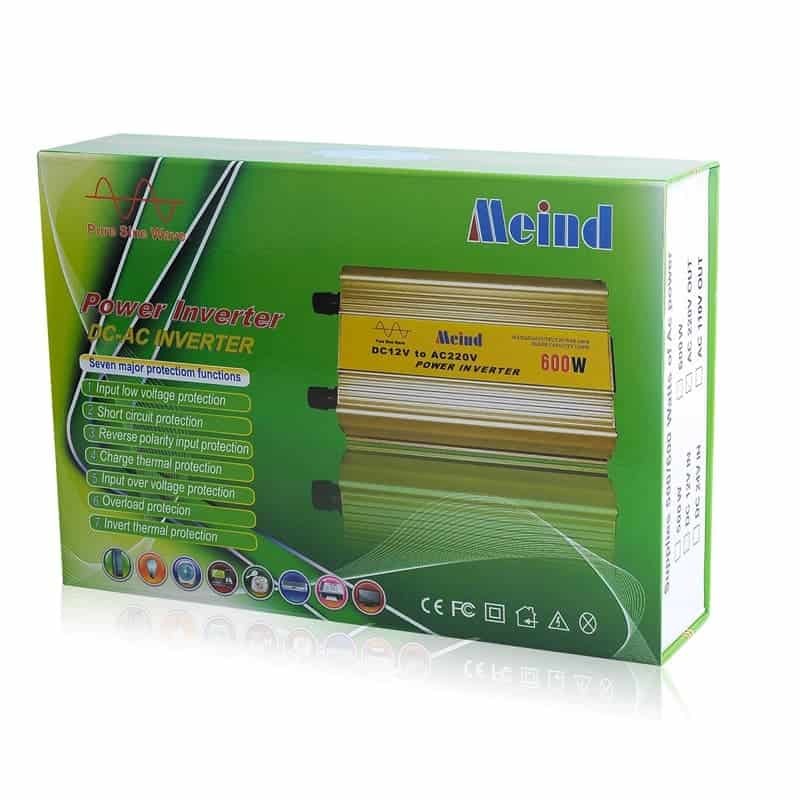 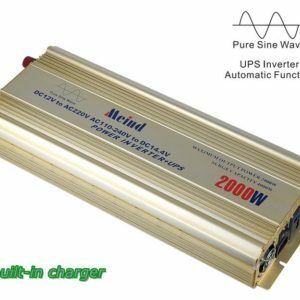 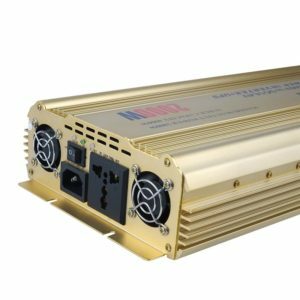 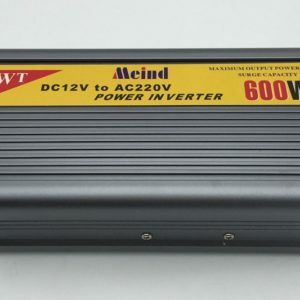 Meind 600W Pure Sine Wave Power Inverter converts DC power into clean AC power. 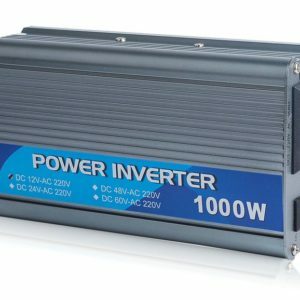 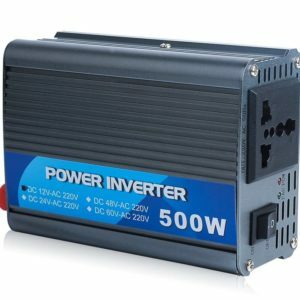 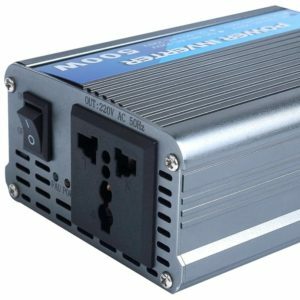 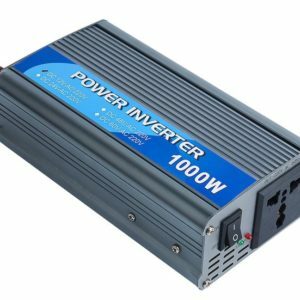 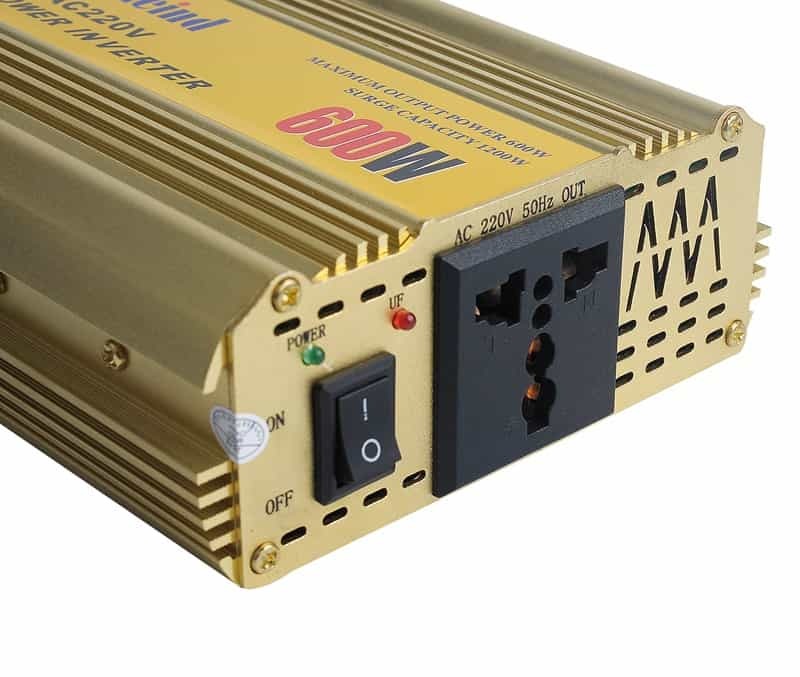 With a peak power of 1200W and sufficient continuous power of 600 Watts, this inverter is excellent for powering home appliances directly from battery. 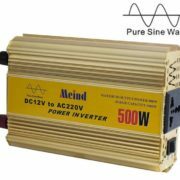 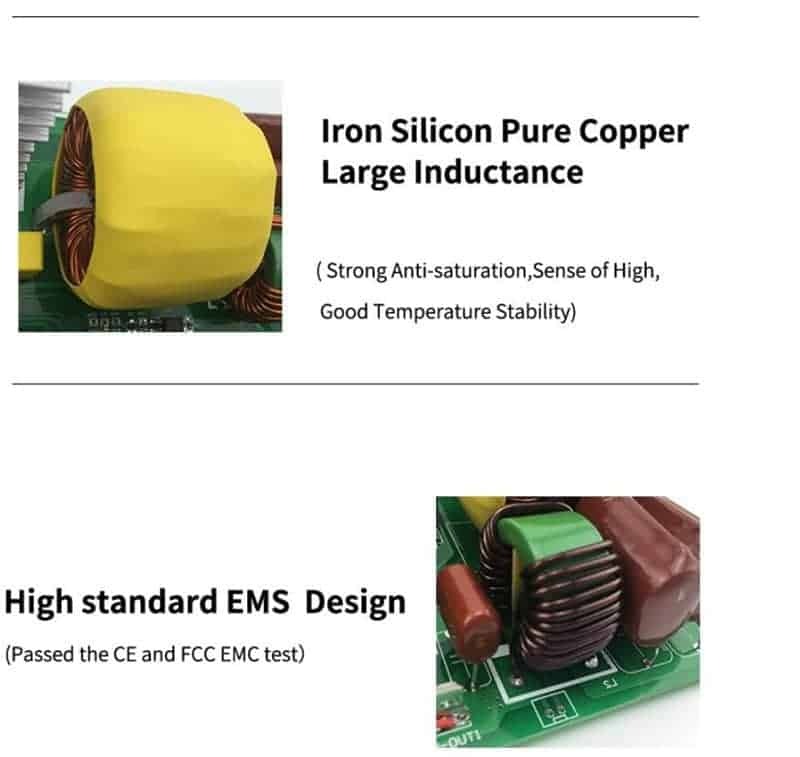 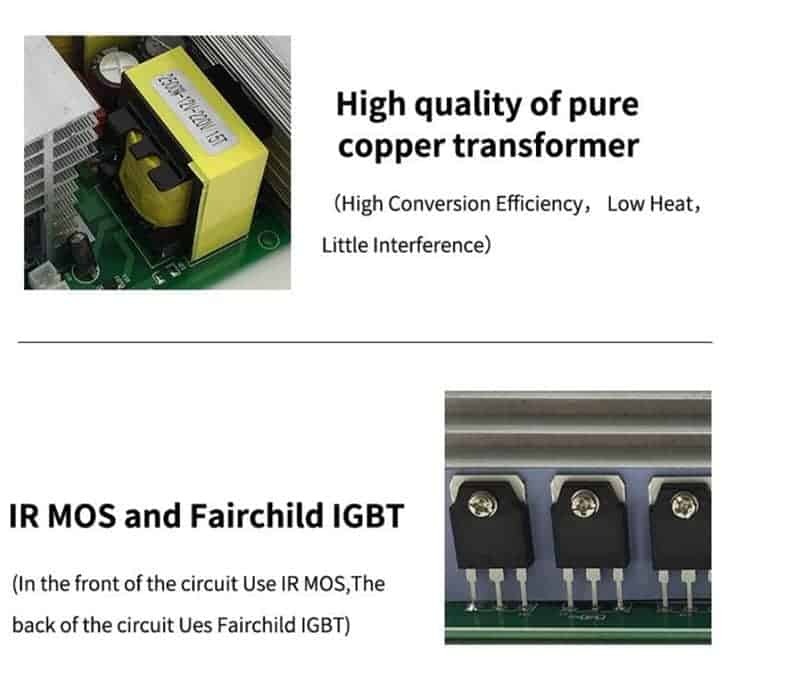 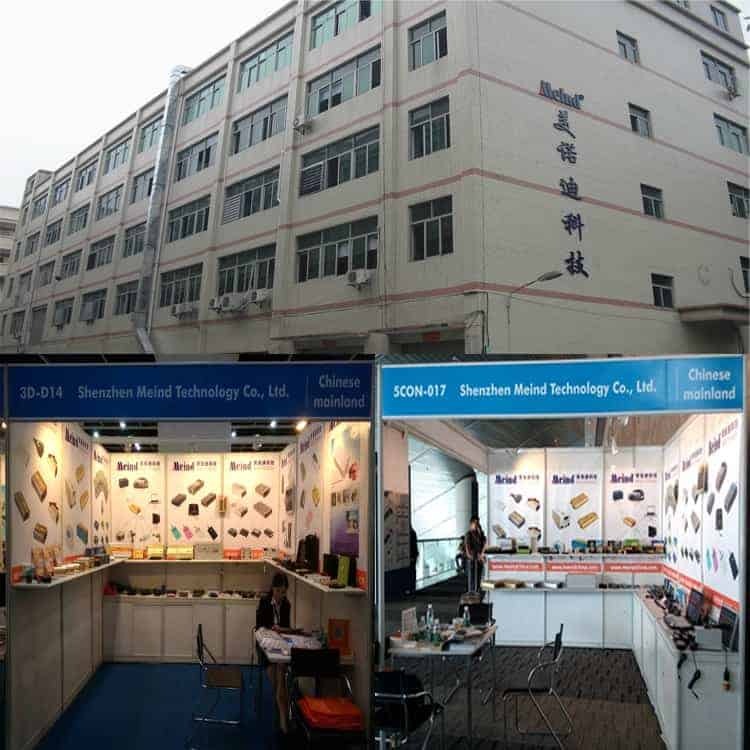 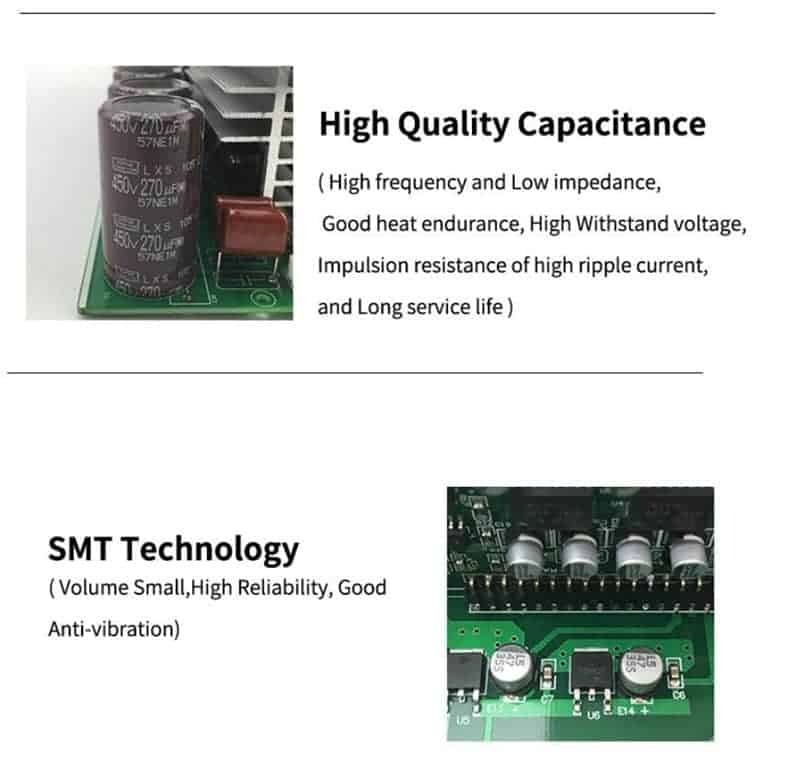 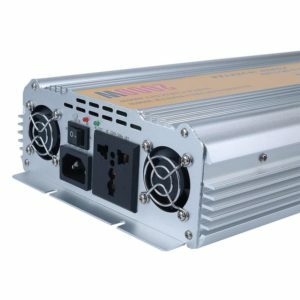 When it comes to power failure or outside, it is the ideal solution for supplying stable ture sine wave power for senstive equipments, like computers, air pumps, small motors and fridge that a modified sine wave inverter cannot. 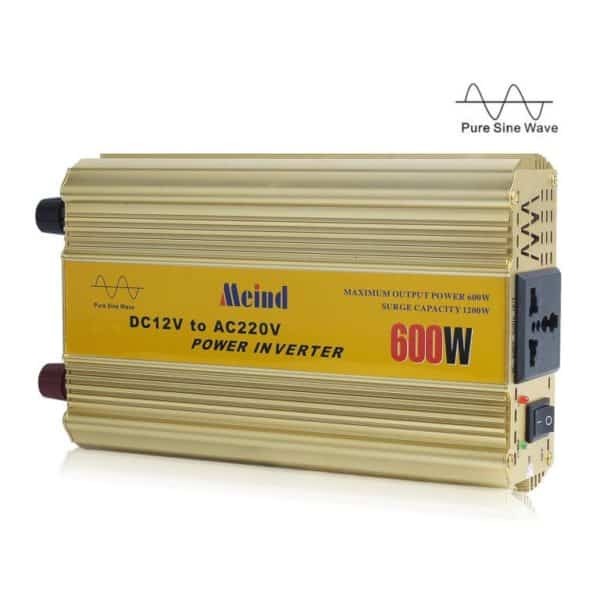 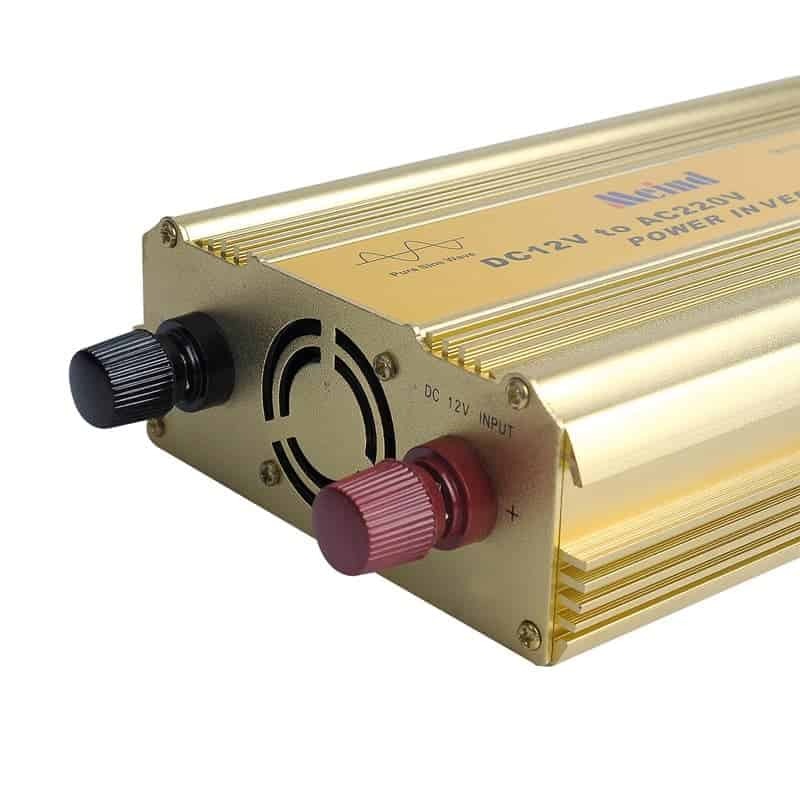 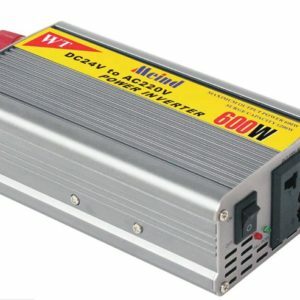 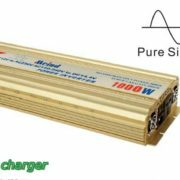 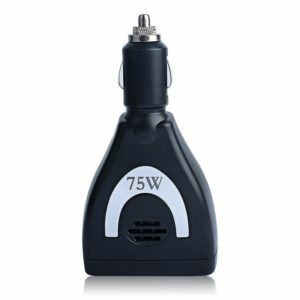 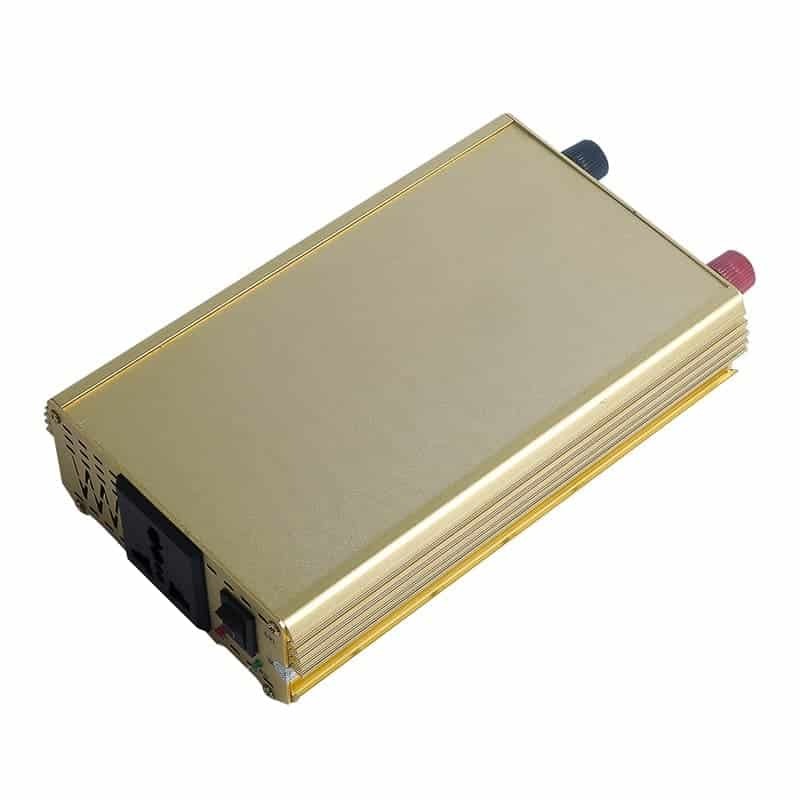 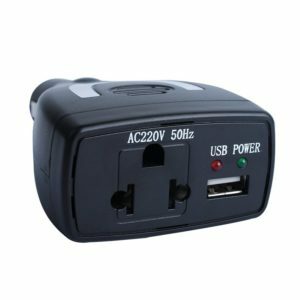 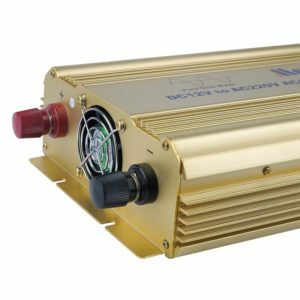 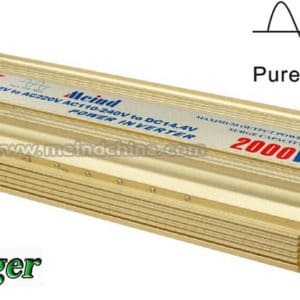 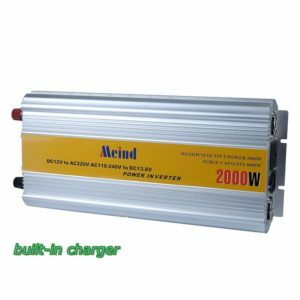 You can also buy 600W Pure Sine Wave Power Inverter on our B2C online store: http://www.aliexpress.com/store/1147249 . 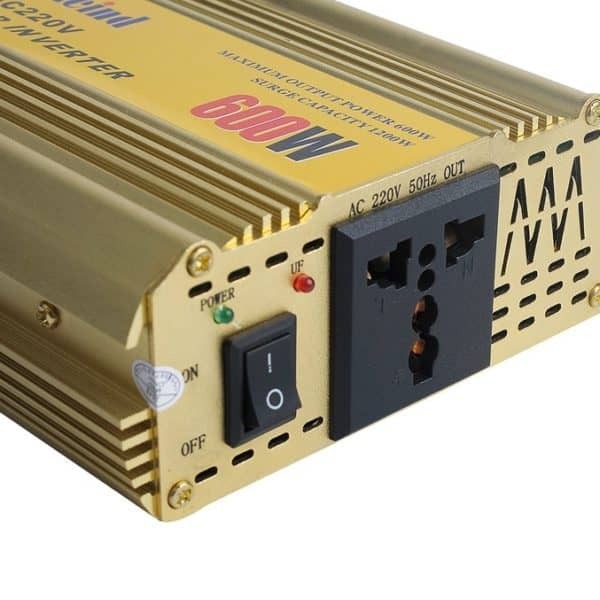 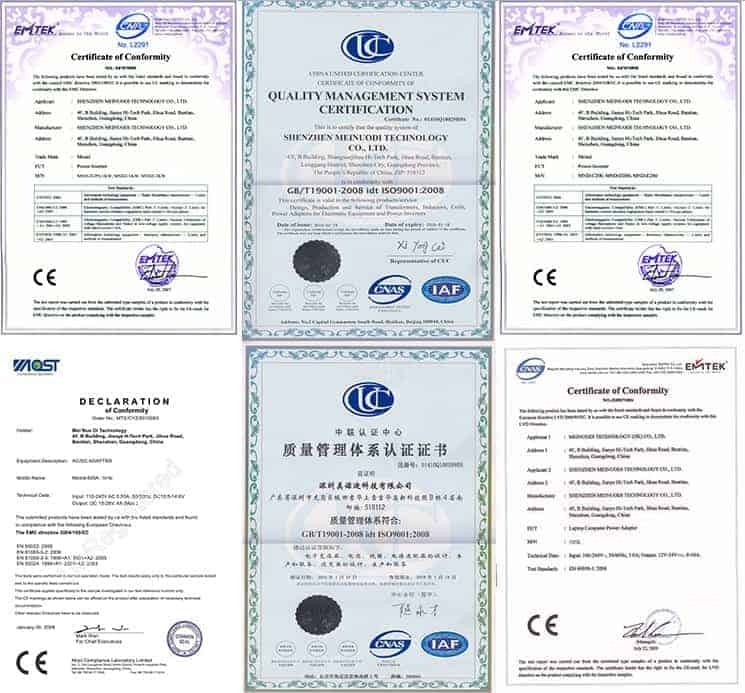 And you are very welcome to review feedback of our power inverter from worldwide about it.